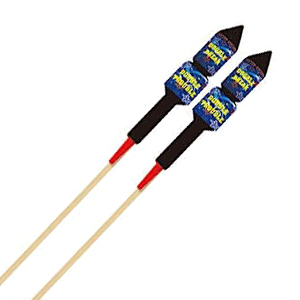 Loud, colourful rockets. 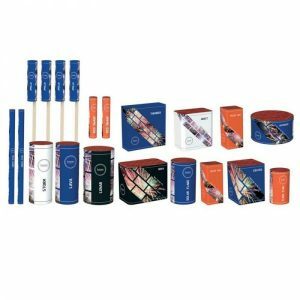 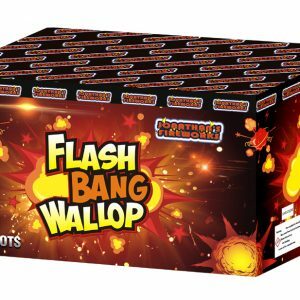 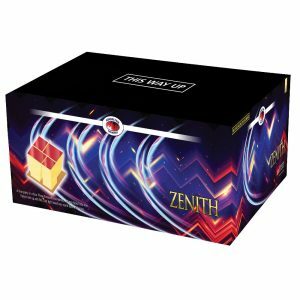 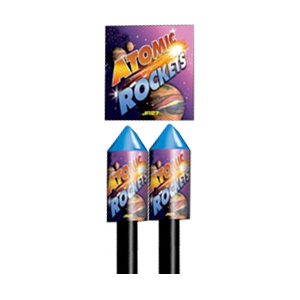 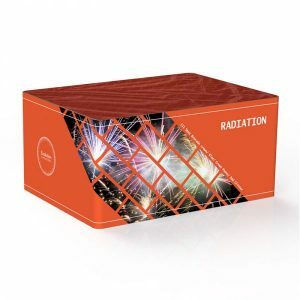 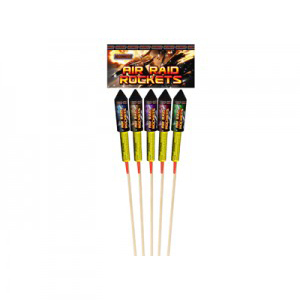 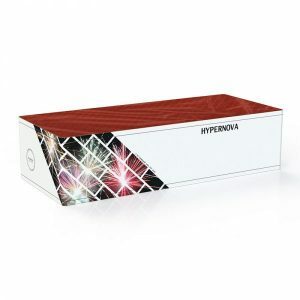 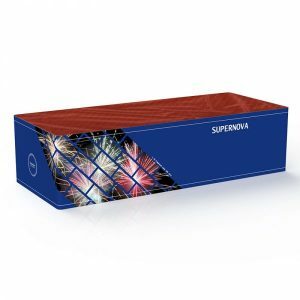 Pack of 2 large atomic rockets fireworks. 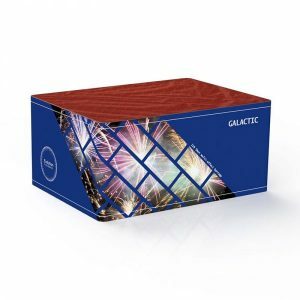 Two different firework effects. 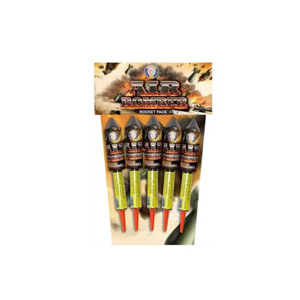 CE marked Rockets breaking in 4 different effects. 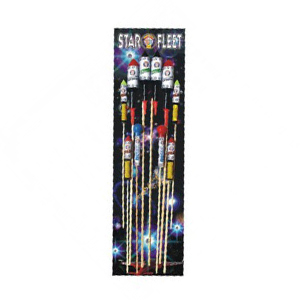 Green Glittering Stars with Purple Palms and Blue and Silver Glittering Stars. 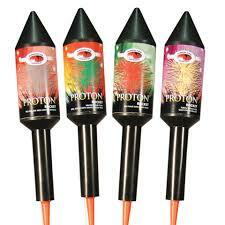 Excellent firework rockets!